Whenever there is a leak in your plumbing or somewhere in your basement, you can end up dealing with a great deal of damage to the walls, floors, and any valuables in the space. Just an inch or two of water can bring on mold growth, which can turn into a hazardous situation for your family and pets. 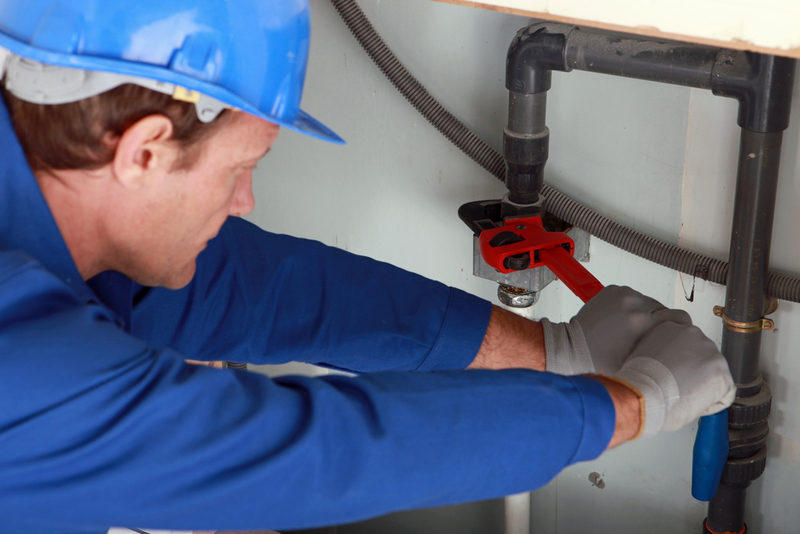 A professional water leak detection & repair service in Marysville is the best way to get to the source of the issue in a timely manner so that everything can get fixed quickly. Kitchen Leaks – If your sink in your kitchen is leaky, it might not seem like a major issue. However, even the smallest leak could mean that you are wasting thousands of gallons of water each year, which can turn into a costly situation before long. Bathroom Leaks – There are some water leaks that may not be detected simply because the source is not visible. The water supply lines to your showers, tubs, toilets, and sinks are usually found under the walls, floors or the ground, which means that you want a professional to help you quickly find the leak. Outdoor Leaks – Damage that happens to your sewer lines can allow raw sewage to get into the ground around your property. This can lead to unsanitary conditions or even cause fresh water supply contamination. You can trust our professionals at Trident Plumbing and Drain Cleaning to take care of any and all leak detection and repair needs that you may have. All you have to do is call us and we can send someone out to get started right away. Find that leak before it causes too much damage with water leak detection & repair service in Marysville. Call Trident Plumbing and Drain Cleaning at (425) 321-6043.